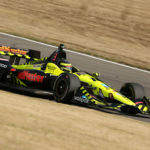 In what can truly be called a team effort, highlighted by the race craft of Sebastien Bourdais, a strategy that worked and an outstanding job by the pit crew, Dale Coyne with Vasser-Sullivan finished third Sunday in the Honda Indy Grand Prix of Alabama at Barber Motorsports Park in Leeds, Ala. Bourdais, driving the No. 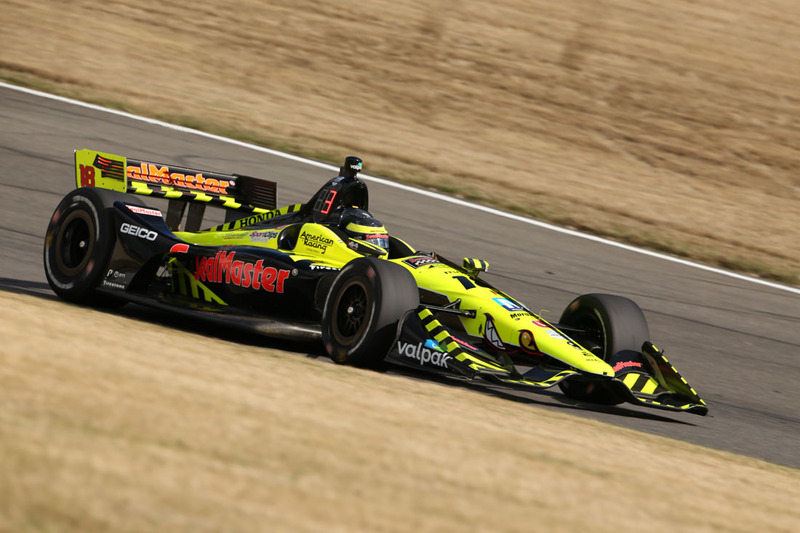 18 Team SealMaster – Dale Coyne Racing with Vasser-Sullivan entry, qualified fifth on the 2.3-mile, 17-turn permanent road course. 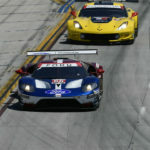 He essentially ran in the top three for the entire 90-lap contest including leading the race. 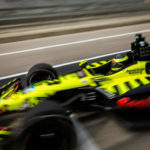 Utilizing a two pit-stop strategy that most teams had abandoned early in the race, Bourdais demonstrated the skill and “racecraft” that has been the signature of his career to manage his tires and fuel consumption. He made it work earning his first podium finish this season and second top-five showing in the first three races of the season. 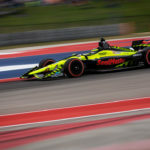 Bourdais earned 36 points today and with his fifth-place finish at COTA is now sixth in the championship standings. 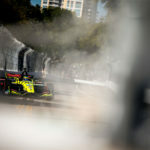 The Honda Indy Grand Prix of Alabama was Round 3 of the 2019 NTT IndyCar Series season.